Double propeller design, strong power. Bait boat can be turned left and right, forward and backward by remote controller. Super large capacity baits tank, 750g to 1200g available. Long continuous navigation, offer smooth hit baits experience. Streamlined boat back design for higher speed, wind waves resistance. Front LED light design, convenient night version, effective fish attracting. 2 Motor intelligent remote controller, easy operation, convenient installation. Stainless steel anti-grass gear, easy cleaning, obstacles free, smoother sailing. Great value, low noise, high performance with affordable price. 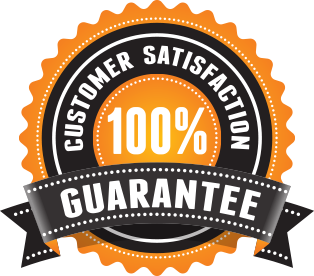 We're so sure that you will love our products here at TOYS FOR ALL AGES and offer our 100% satisfaction guarantee. If you have a problem with your order and no one else can help, send us an email over to MargeBoll61@gmail.com and we'll do OUR TOYS FOR ALL AGES GUARANTEE BEST to make things right for you.